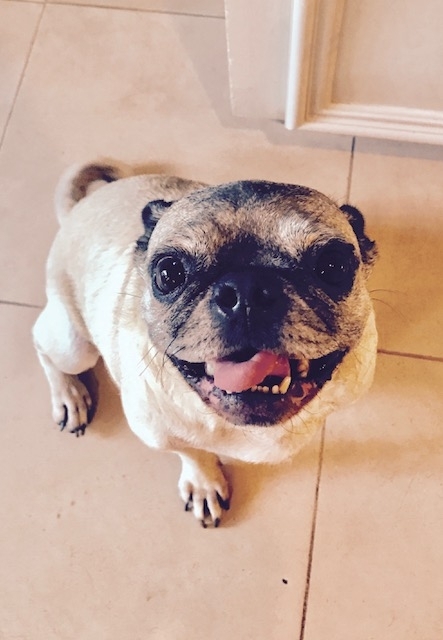 Meet Judithe's foster pugs! These pugs were rescued from the streets or other bad situations through an organization called PugHearts of Houston. 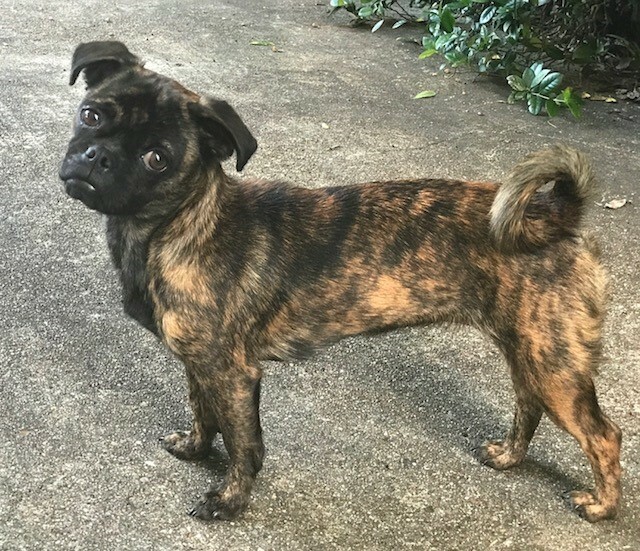 PugHearts of Houston is a non-profit rescue dedicated to giving unwanted and neglected pugs a second chance. For more information, visit www.pughearts.com.